The award-winning Kashmir came on the scene last year with a bang. 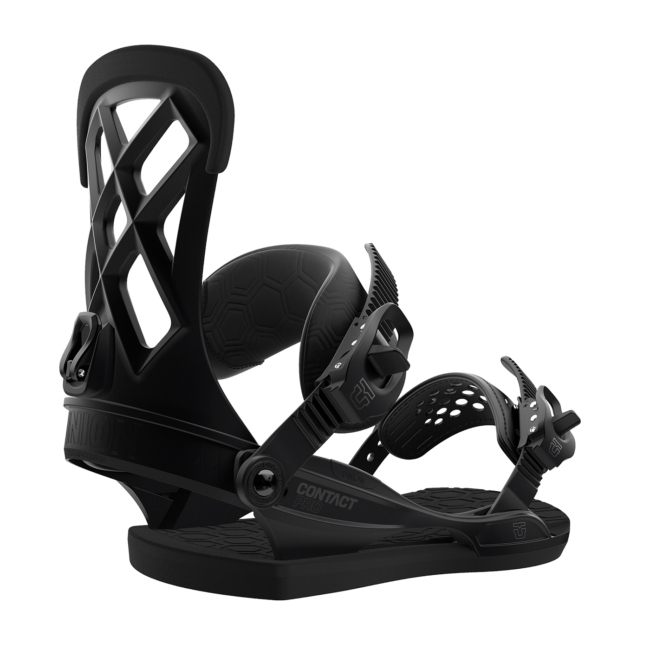 Our Contact camber’s flat profile gives it the right blend of responsive performance for dropping freeride lines and the fun flexibility for running park laps. To complement the more mellow nature of the flat camber, we add edge response with our FiveGnar sidecut that increases power in nose, tail and directly between the feet.